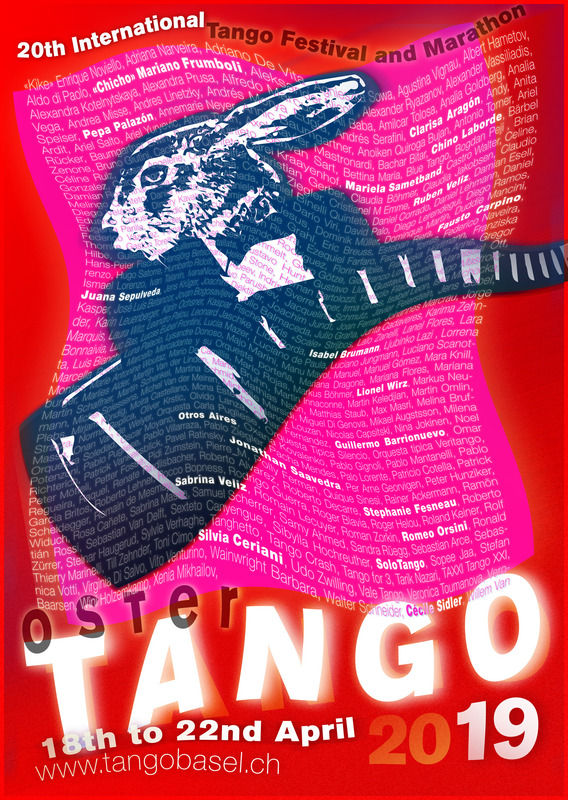 OsterTango 2019 from 18 - 22 April 2019. We look forward to many visitors who celebrate with us. • Sunday: Interview "Tengo una pregunta para vos"